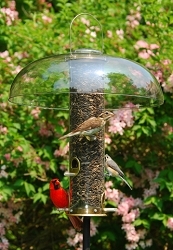 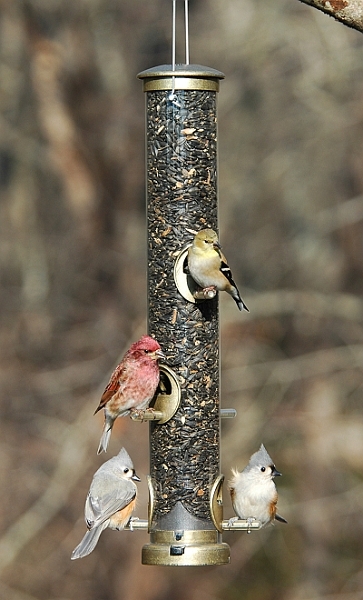 Attract colorful songbirds to your yard! 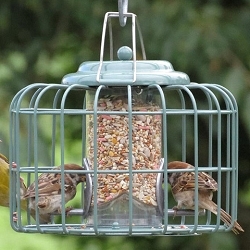 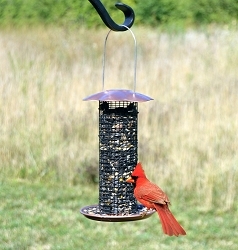 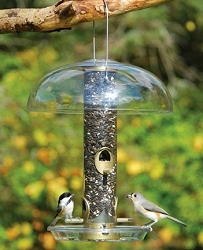 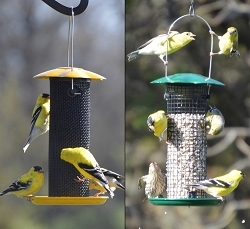 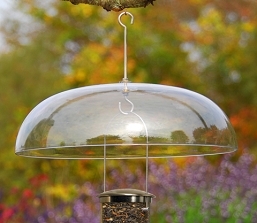 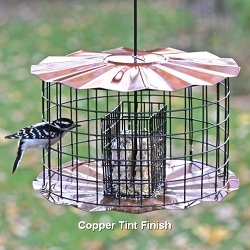 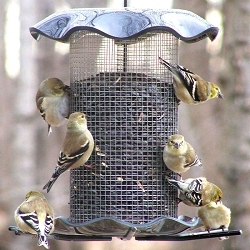 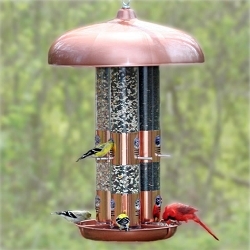 Aspects’ Quick-Clean Seed Tube Feeders combine heavy die-cast metal caps and base with a clear UV stabilized polycarbonate tube to make these feeders an investment that lasts a lifetime. 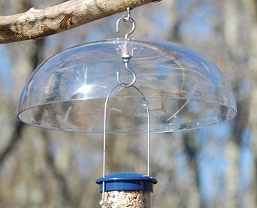 A built-in seed deflector in the base allows birds to remove every last seed. 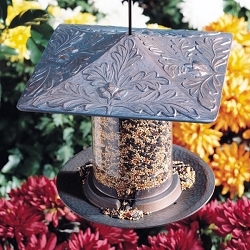 Dimensions: 5.75" x 5.75" x 20"